The Northwest Nikkei Museum is a program of JCCCW dedicated to promoting the heritage of the Pacific Northwest’s Nikkei community. 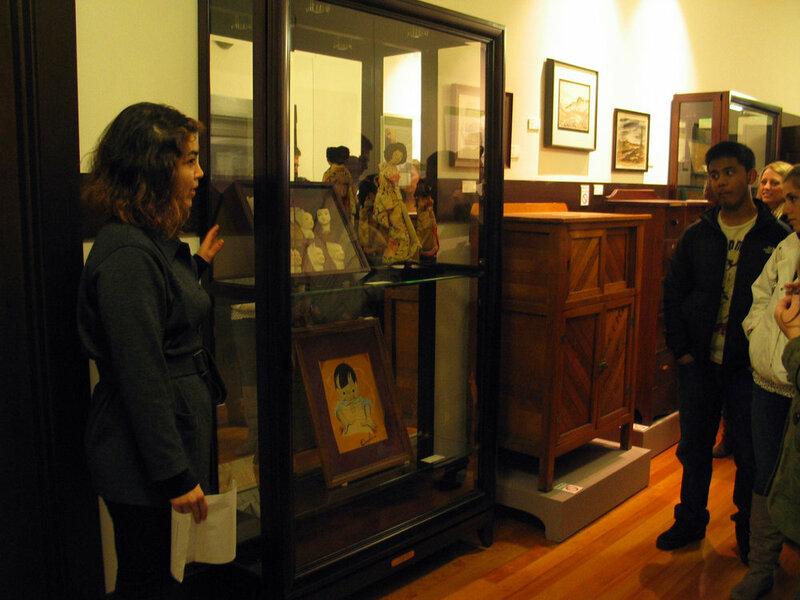 We preserve and exhibit objects, photographs and more related to local Japanese American history. To schedule a free tour or get more information on exhibits and programs, email admin@jcccw.org or call (206) 568-7114. For internships and volunteer opportunities with the Museum, email stephaniei@jcccw.org. Exhibit open during JCCCW Business Hours. Learn more.